Moscow welcomes US participation in Astana talks on Syrian crisis, but Iran's position is complicating the issue, according to Kremlin spokesman Dmitry Peskov. MOSCOW (Sputnik) – Russia welcomes possible US participation in Astana talks on Syria, but Iran's position is complicating the issue, Kremlin spokesman Dmitry Peskov told BBC in an interview. 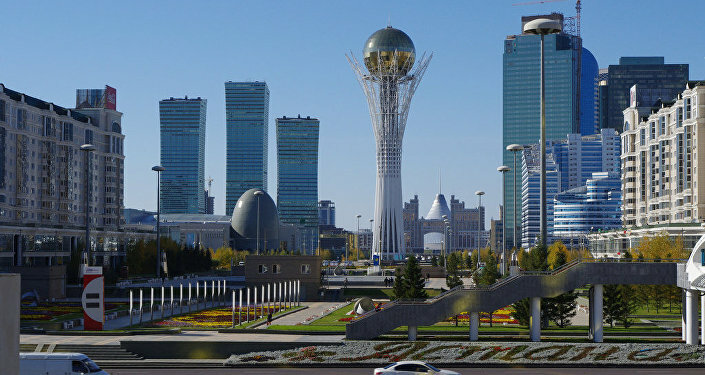 “We will welcome that [US participation in Astana talks]. The situation is very complicated. You know that there is also Iran like a very important player in the Syrian issue. Iranians are not welcoming this. 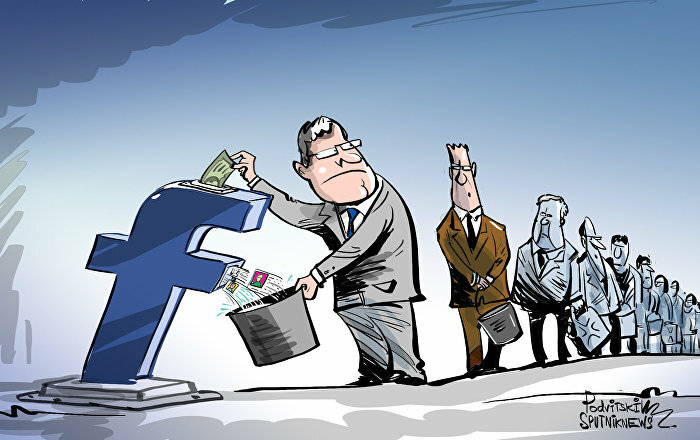 So it is a very complicated issue for a very careful play,” Peskov said. The peace negotiations on Syria will take place on Monday in Astana, Kazakhstan. The Syrian opposition groups agreed to attend the talks brokered by Russia, Turkey and Iran as an attempt to end the six-year civil war in the country, which sees government forces fighting against a number of opposition and terrorist groups, including the Daesh, which is banned in Russia as other states worldwide. On Tuesday, Syria's Permanent Representative to the United Nations Bashar Jaafari confirmed in an interview with Sputnik that he would lead the Syrian government’s delegation at the upcoming talks. Settling the Syrian crisis is impossible without the participation of the US side, and Moscow is willing to cooperate with Washington on the issue, according to Kremlin spokesman. "This is probably the cause of some disagreement between Moscow and Tehran… It is obvious that without the United States it is impossible to resolve the Syrian issue," Peskov said, commenting on the. When asked whether a Russia-US deal was possible on Syria, the spokesman added that "not a deal, but cooperation" was needed. 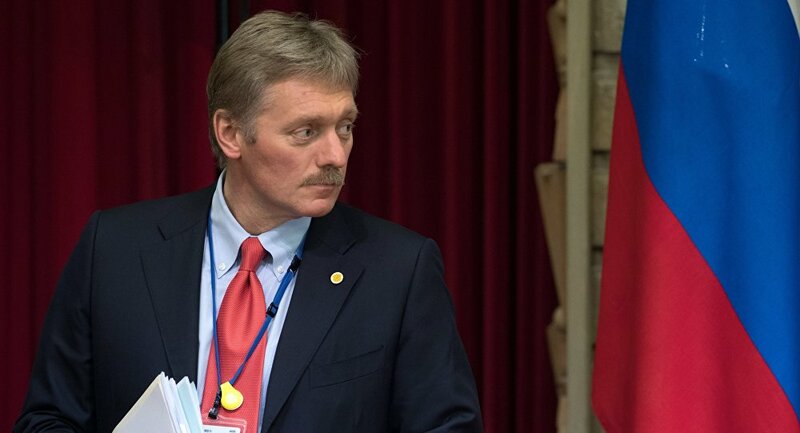 Peskov also stated that any deals on Syria are unlikely to be reached at the upcoming Astana talks on Syrian crisis settlement, as too many parties are involved in the process. “Any deals are unlikely to be reached there, as too many parties are involved in the process,” Peskov said. The abundance of parties involved in the upcoming talks in Astana, to take place on January 23, may jeopardize the harmony of negotiations, the spokesman added.